Connor Sports is the market leader in sports surfacing. 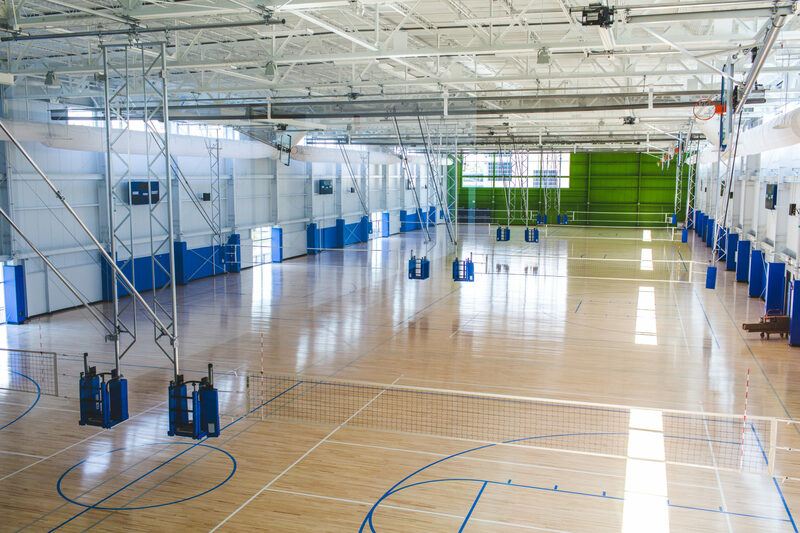 We have designed more sports surfacing systems than any other sports surfacing manufacturer and specialize in maple hardwood courts, vinyl and poured urethane sports flooring and vulcanized rubber track surfaces and recycled rubber sports flooring. 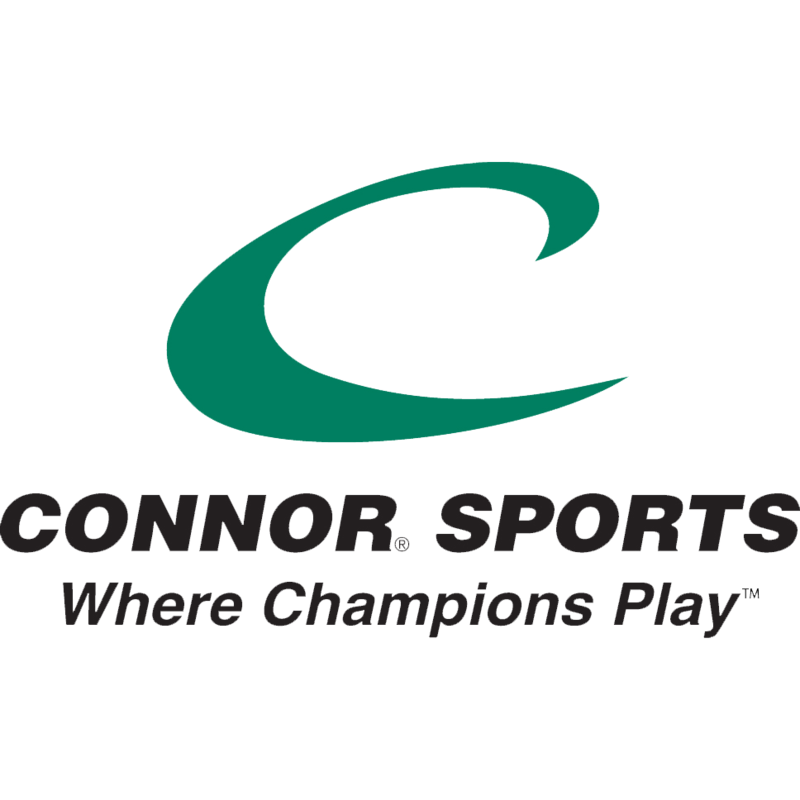 Since 1872, Connor Sports professional engineers have lead the industry in new product design and development, setting the standard for innovative solutions in sports surfacing. That leadership is shown through our clients, we have built maple hardwood courts for 14 NBA teams and countless numbers of NCAA universities and high schools. We’re here to help you design and build the sports facility of your dreams.